More than three years ago, I wrote a widely-shared article about all the benefits of Retin-A. It can plump up your skin; fight wrinkles, sun damage and acne; and get rid of clogged comedones. I still don&apos;t disagree with any of that. Except I no longer use Retin-A myself. Retin-A can interfere with your body&apos;s use of vitamin A.
I&apos;ve always argued that vitamin A is the single most important nutrient for skin health. 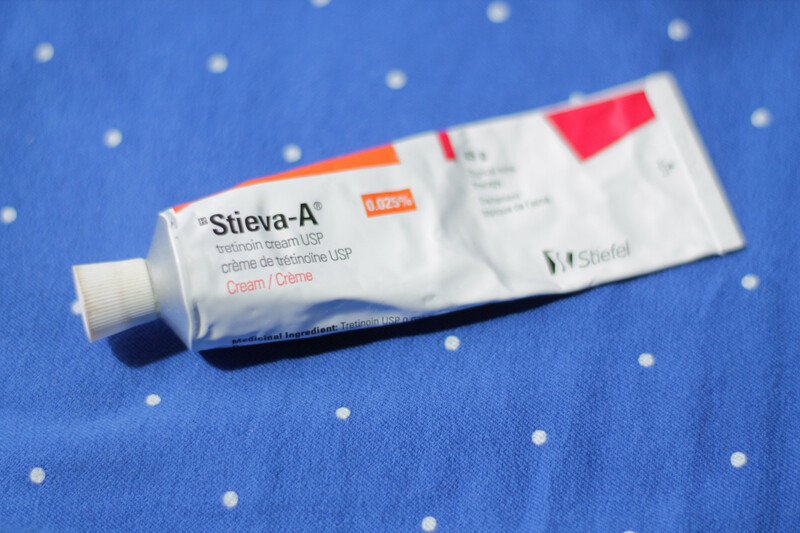 But using Retin-A and other prescription topical retinoids (Stieva-A, Tazorac, Renova, Differin, etc.) isn&apos;t the same as eating foods rich in vitamin A, such as liver. When we ingest vitamin A, it has to be converted by our enzymes into its active form, retinoic acid. 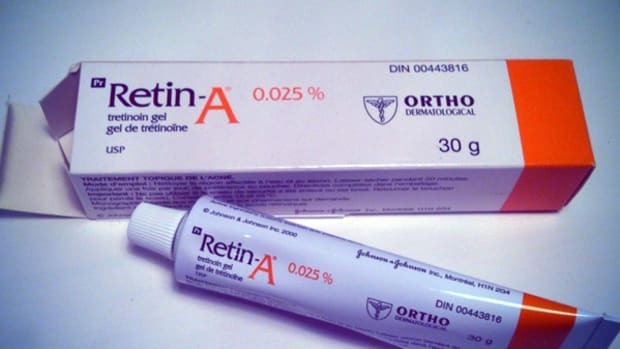 But Retin-A, or tretinoin, is already retinoic acid, and it binds to our retinoid receptors to elicit various responses in the skin. 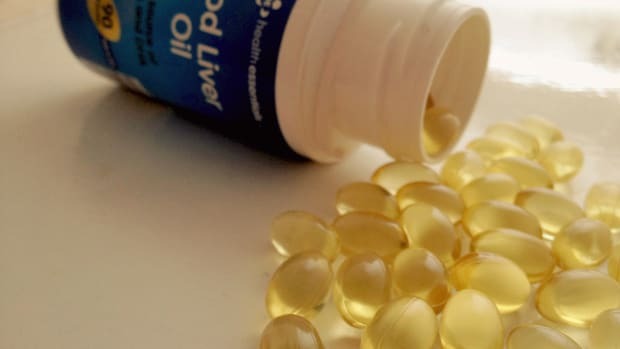 "Vitamin A is such a basic metabolic factor, in the brain and endocrine glands, liver and kidneys, etc., I think it&apos;s dangerous to experiment with drugs that interfere with it," says Ray Peat, PhD. Our bodies need vitamin A for so many functions, including progesterone synthesis, protein synthesis and cell differentiation. Ironically, those things are all critical for long-term skin health, so perhaps the longer you&apos;re on Retin-A, the worse your skin could get?! 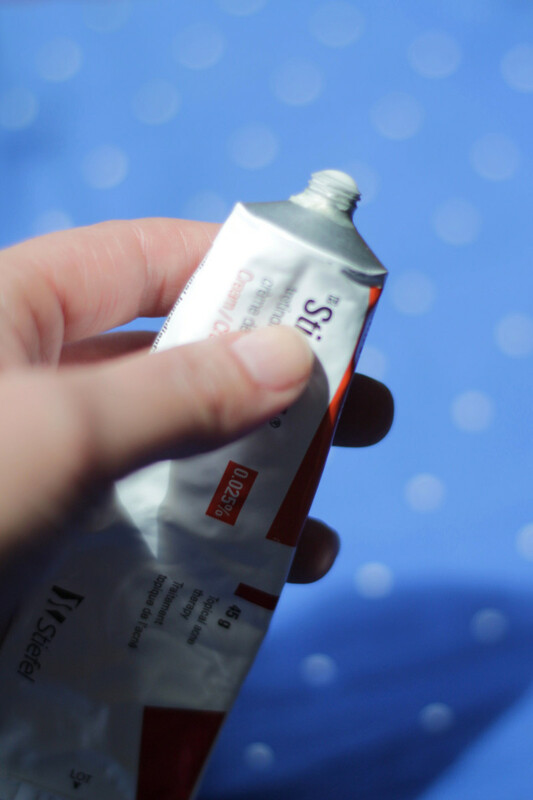 Shocking but true: a clinical trial comparing 0.1% tretinoin cream to placebo was stopped six months before it was supposed to end, because of the unanticipated high number of deaths in the tretinoin group. Although the deaths were statistically significant, the researchers buried the study for four years; when it was finally published, the deaths were attributed to "chance." Maybe the fact that the lead investigator received financial support from Johnson & Johnson, a manufacturer of tretinoin, had something to do with it? 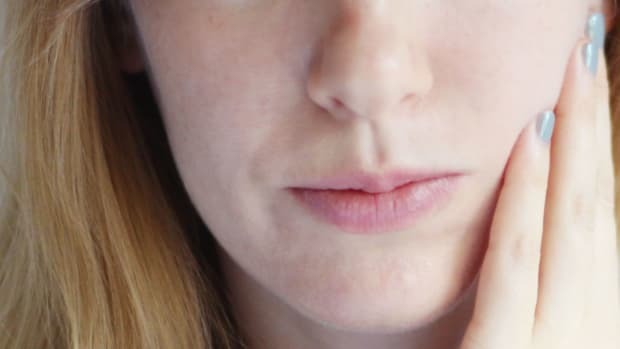 Although the FDA and Health Canada have remained silent, the Archives of Dermatology editorial at least suggested that medical practitioners "may wish to discuss the results of the [study] with all patients using topical tretinoin." I don&apos;t know about you, but an increased risk of death from a mere skincare product is something I&apos;d want to know about! I doubt I&apos;d have touched Retin-A if I was made aware of this. Retin-A is known to cause irritation, redness and dryness. We all know Retin-A is irritating. So much so that I wrote an entire article about how to deal with the redness and flakiness. 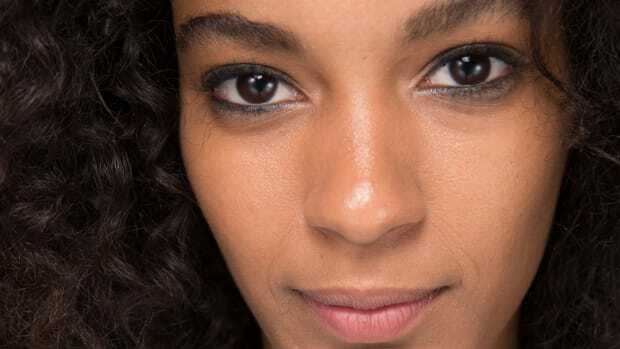 With the right regimen and application strategies, some people, usually with hardier skin types, find a way to manage it. Others, including me, just don&apos;t.
I tried, I really did, but now that I&apos;m off Retin-A, I have to admit that my skin looks and feels much better. It&apos;s no longer dry, irritated, red, sensitive, crepey under the eyes, or darker than the rest of my body. Plus, I&apos;ve discovered far better ways to address the premenstrual breakouts it was helping with (more on that in a sec! ), so there really wasn&apos;t any point in using it. "But isn&apos;t Retin-A the gold standard for anti-aging?" I hear you asking. I used to think so, but now I&apos;m not so sure. I suspect its mild plumping effect is because of the irritation and subsequent inflammation. (That&apos;s also the mechanism behind those "miraculous" oxygen facials, by the way.) So it appears to be getting rid of wrinkles and making you look younger, but it might only be a temporary swelling. Once you stop using Retin-A, your skin returns to normal—but because inflammation is linked to premature aging, you might actually be worse off. One of the reasons I persisted for so long with Retin-A, trying to make it work for me, is because I thought I was letting my skin down (and inviting scary future aging!) if I didn&apos;t. I can&apos;t even tell you how many dermatologists have praised it over the years, during the dozens and dozens of interviews I&apos;ve conducted as a magazine beauty writer. But then I found out about Dr. Neal Schultz. He doesn&apos;t even prescribe Retin-A anymore. 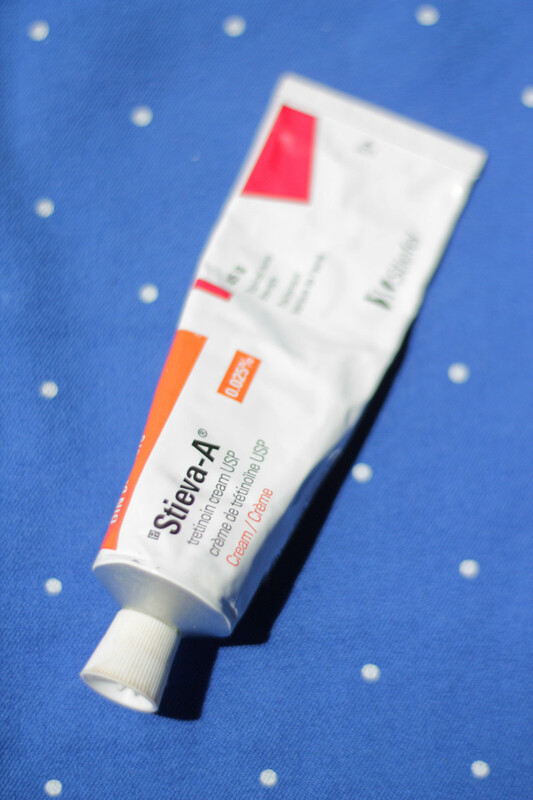 "The reason that I moved to glycolics is the side effects from retinoids. They can lead to discolouration, irritation, flaking and even soreness." He adds, "The two most effective chemical exfoliants are glycolic and tretinoin. But glycolic is the gold standard. Glycolic, when properly formulated, is gentle. It does virtually everything for anti-aging that tretinoin does." Voilà, no more reason to feel like you should be using Retin-A. Go forth and acid tone, my friend! Even if you do get nice results from applying Retin-A, they only last for as long as you keep using the drug. So at best, it&apos;s a band-aid fix for whatever skin problem you&apos;re trying to solve. That&apos;s not always a bad thing, by the way. There are certain times in your life (like your wedding day, for example) when you just NEED to have clear skin. And thank goodness we have the dermatology profession to help us out with that! However, I don&apos;t like Retin-A as a long-term solution. There are people who stay on it for years and years, even decades. As a big "underlying causes" person, that doesn&apos;t sit right with me. Instead of relying on a drug to keep a problem under control or to prevent a possible future scenario, I&apos;d rather work on permanently improving my skin—by improving my nutrition, my hormonal balance and my overall health. Related:Is Low Thyroid Causing Your "Hormonal" Acne? Related:Are Polyunsaturated Oils the Real Cause of Skin Aging? A few things that have helped me more than Retin-A ever did: boosting my thyroid function, following a pro-metabolic diet, increasing vitamin A intake, getting better sleep, ditching moisturizers, quitting silicones, applying niacinamide, doing red light therapy and exfoliating daily. Glycolic acid has virtually the same anti-aging benefits as Retin-A. So there you have it—why I&apos;ve quit my Retin-A habit and moved on to other strategies. I&apos;m not judging anyone who still chooses to use retinoids, or who feels they can&apos;t go off them and deal with the resulting skin fallout. I&apos;ve definitely been there! I just don&apos;t think you can achieve TRUE skin health if you need to rely on Retin-A for it to look good. Or overall health, for that matter, since there are enough "red flags" about Retin-A safety to make me concerned. What has improved your skin the most? So many benefits in one little tube.